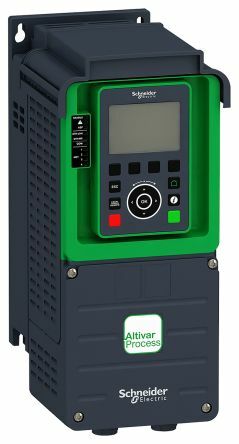 An inverter drive (also known as Variable frequency drives or VFD) is a type of speed drive that allows you as the user to adjust the speed or output. 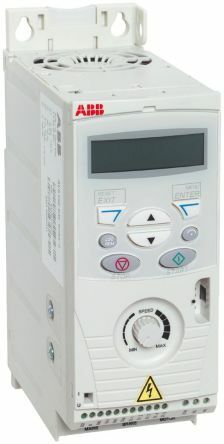 Inverter drives are controlled by inputting specific frequencies or parameters into the device to tell it what to do. This will allow for greater control over your machinery and operations. Inverter drives have many applications of use from small appliances like simple fan and pump loads all the way through to high torque machine control applications. Most inverter drives feature digital operation, usually featuring a LED display or some kind of dial that gives the user direct control of the important parameters they wish to set themselves, this makes them easy to set up and monitor/adjust where needed. 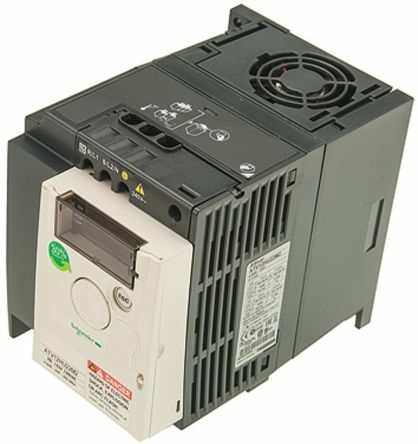 Some inverter drives are very compact, making them easy to install and have many side by side if needed. 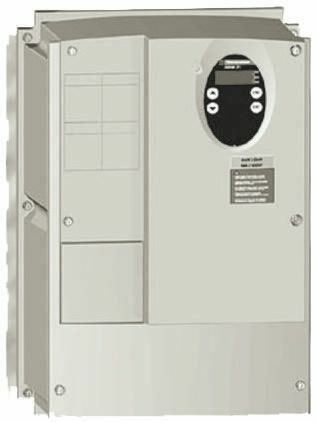 Many inverter drives have built in security features such as automatic restarts after power failures, emergency stops or safety self-diagnostics that help you control the safety of your environment.